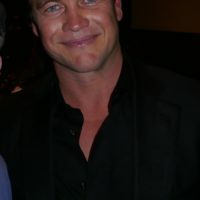 Hickok Premiere! 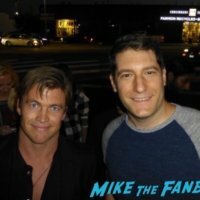 Meeting Westworld Star Luke Hemsworth! Autographs! And More! mike August 7, 2017 Fanboying! Super Short Sunday! 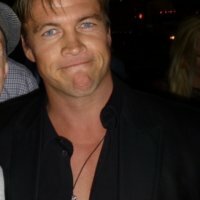 Scotty Plans A Trip To Westworld After Meeting Luke Hemsworth! Autographs! And More!